Apple Media Event - March 25, 2019 - "It's show time." Apple held their Spring media event today at the Steve Jobs Theater at Apple Park in Cupertino, CA. 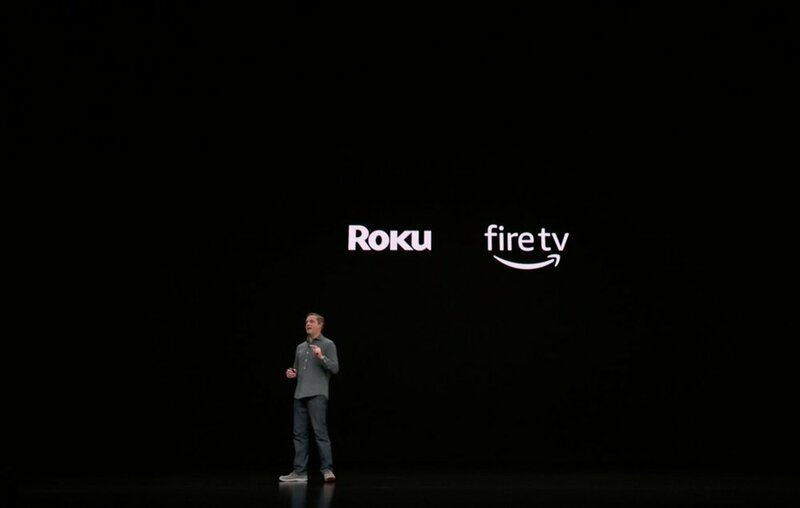 Todayâ€™s event was all about servicesâ€¦ Apple News, Apple Pay, App Store and Apple TV. To help tell their story, they had many big name directors and actors join them on stage. Here is a run-down of the announcements from this morning. Apple services include iCloud, ApplePay, Siri, FaceTime, Apple Music and more. Apple News+ is available today and the first month is FREE! AppleCard has no feesâ€¦ late fees, over limit fees, usage feesâ€¦ nothing. Posted on March 25, 2019 by Kevin Allgaier. If you thought Apple had nothing more to announce after last monthâ€™s media event, think again! Todayâ€™s event (held at the Brooklyn Academy of Music in Brooklyn, New York) was bigger (much bigger) than last monthâ€™s event. Today, Apple announced the all-new MacBook Air, Mac mini, iPad and more. The details are found below. To view the video from todayâ€™s event, click here. The island of Maui is one of the most beautiful places on earth! After a recent visit there in September 2018 (along with my DJI Mavic 2 Pro drone), I came home with nearly 2 hours of gorgeous aerial footage of this remarkable island. So what does one do with all that amazing footage? Share it with the world, of course! So, without further delay, I present to youâ€¦ Maui, from 400 feet (give or take). 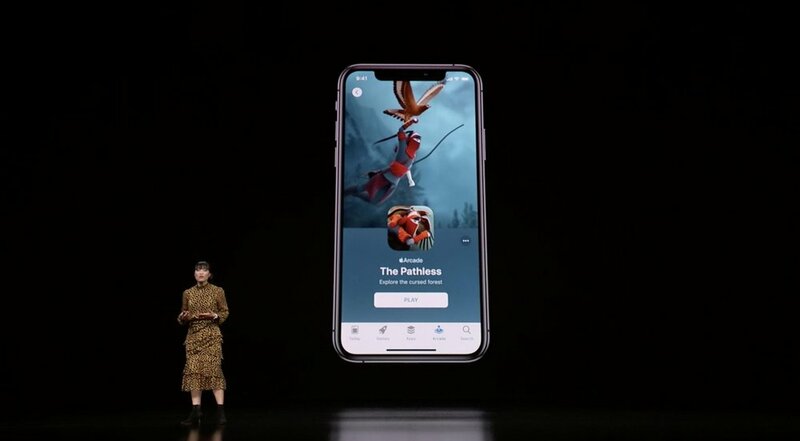 Appleâ€™s annual Fall product launch event was this morning and it was a big one! Tim Cook and company announced new Apple Watch and iPhone updates with some incredible new features. Todayâ€™s media event was broadcast from the Steve Jobs theater at Appleâ€™s new Apple Park location in Cupertino, California. Below are notes from the event. Posted on September 12, 2018 by Kevin Allgaier. Appleâ€™s annual Worldwide Developers Conference (WWDC) kicks off this week in San Jose, Calif., with one of its trademark product keynotes, starting Monday, June 04 at 10:00a. The company is expected to announce updates to its major software platforms, such as iOS and WatchOS, and reportedly new â€œDigital Healthâ€� tools to promote responsible gadget use. There are so, so, so, so many things to be grateful for. Not just this time of the year, but every day of every year. I hope that we (myself included) donâ€™t take these things for granted and cherish them every single day. Life is a gift. The new iPhone X packs a serious punch when it comes to technology!! And with all great technology comes fun, right? If you can't have fun with tech, then you're doing something wrong (is it ok if I coin that phrase?). When Apple introduced Animoji (animated emoji) on Stage at WWDC earlier this year, I immediately knew that I had to use this technology to create a music video for Queen's "Bohemian Rhapsody". That song screams for Anomoji to perform in their place, right? Ladies and gentlemen, I present to you "Bohemian Rhapsody", performed by Animoji! How did I make it? It required a little bit of creativity, Apple's new iPhone X and Final Cut Pro. Posted on November 9, 2017 by Kevin Allgaier and filed under Design, How To, iPhone, Opinion. When Apple came out with iOS 11, I was so excited for the â€œDo Not Disturb While Drivingâ€� feature. I was hoping this would help me never be distracted by my phone while on the road again! Unfortunately, I quickly realized that my phone acts as my GPS. I need my Maps App (whether you use Waze, Google Maps, or Apple Maps), to be active on my phone! And that does not happen when â€œDo Not Disturb While Drivingâ€� is enabled. Apple today announced macOS High Sierra, the latest release of the worldâ€™s most advanced desktop operating system, is now available as a free update. At precisely 10 AM in Cupertino, CA, iOS 11 became available for iPhone and iPad. As a wannabe-technical-nerd, I wanted to be one of the first to download it. By the time dinner came around, I installed the update, tested many features, and was ready to tell my wife about all the awesome updates. Here are 5 of my favorites. Starting today, iPhone and iPad customers around the world will be able to update their devices to iOS 11, a major update to the worldâ€™s most advanced mobile operating system and the biggest software release ever for iPad. iOS 11 brings augmented reality to hundreds of millions of iOS devices and new professional capabilities improve images in Photos and Camera. Siri is more natural and useful and a redesigned App Store makes it easier to discover apps and games. Apple will be holding their Fall 2017 media event today, September 12, 2017 and it's a big deal!! It's a big deal for two reasons... 1) they are rumored to announce their latest iPhone... and it's no ordinary iPhone release, this is their 10th anniversary iPhone! 2) they will be presenting live, for the very first time, from the Steve Jobs Theater at their new Apple Park campus. Either way, this is an announcement not to miss. We will be updating this post live as the event is in progress, so keep your fingers on Command+R (refresh)!! Taking a systematic approach to online safety and protection is only half the battle! To be truly safe and protected online takes effort and discipline on our part. Fortunately, it requires very little time and virtually no effort at all. In most cases, it requires nothing more than a heightened sense of awareness and a few simple tweaks to your online routine. Here are a few suggestions that will go a long way to keeping you (and your data) safe online. Posted on September 11, 2017 by Kevin Allgaier and filed under Opinion. Apple's World Wide Developer Conference is this week in San Jose, CA, and that means the WWDC Keynote address took place this morning! Tim Cook and many of his colleagues took the stage at 10:00a Pacific to kick off this year's developer conference.. Below is a list of Apple announcements and updates.